You are here: Home » Three questions to Jana Pavlenkova, the Executive Director of Prototron. 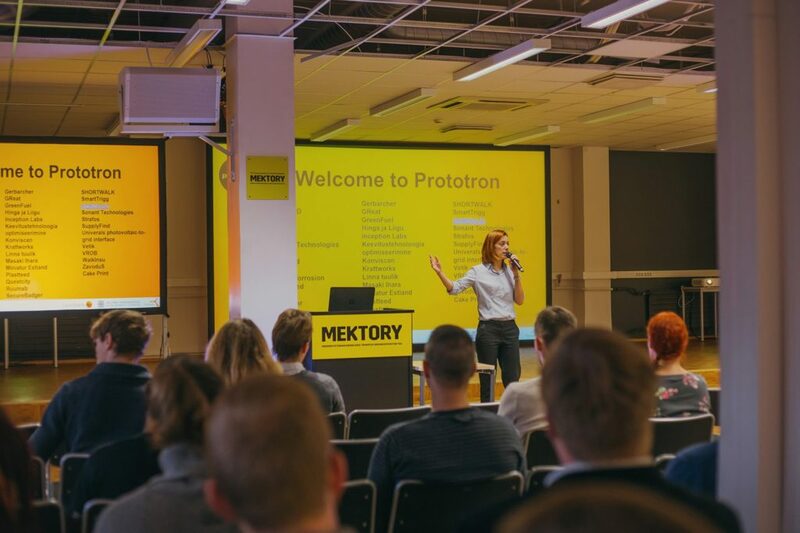 Three questions to Jana Pavlenkova, the Executive Director of Prototron. 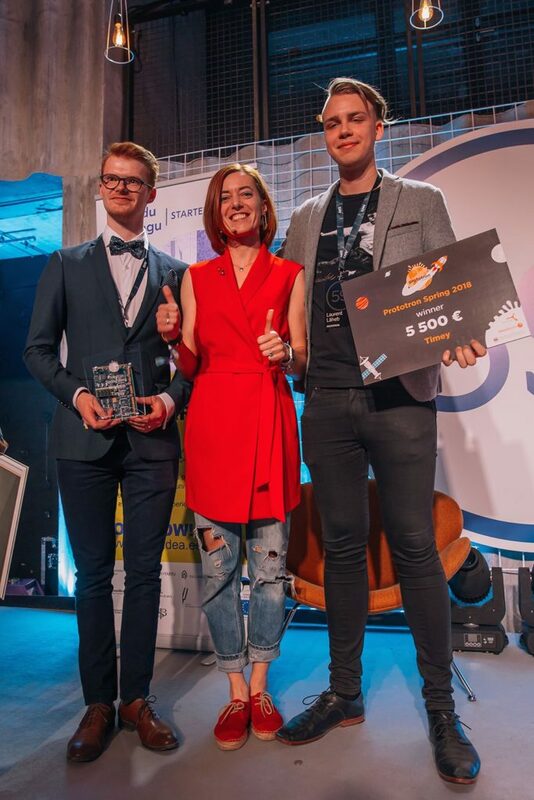 Why in the current application round of Prototron, clever ideas are expected from the regions of East Viru County and Southeast Estonia? Our goal is to declare that the current Prototron application round is open to all people who have an idea on how to solve some problem. It can be something that makes the life of a specific region or community better and is not suitable for using elsewhere. 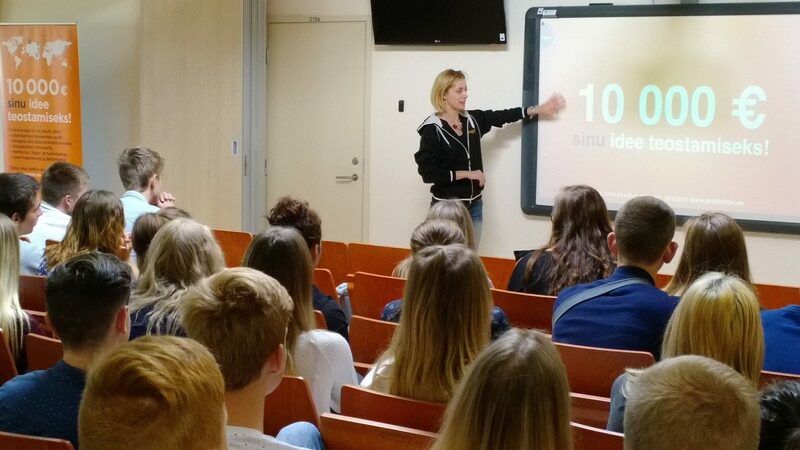 We want to find those ideas also from outside of Tallinn, to give them the opportunity to do something great. Have you noticed how the simple but ingenious solutions to various problems help to make our daily lives better? Let us share these ideas with others, and it can become a successful enterprise, like Lingvist or Sprayprinter. Does it mean that start-ups from Tallinn are not welcome this time? On the contrary, the Prototron application rounds are always welcome to all ideas, regardless of gender, age, education level or place of residence of the team members. Since its establishment in August 2012, the Prototron application rounds have received about 100 to 150 applications, 38 ideas have been funded for a total of 400,000 euros. 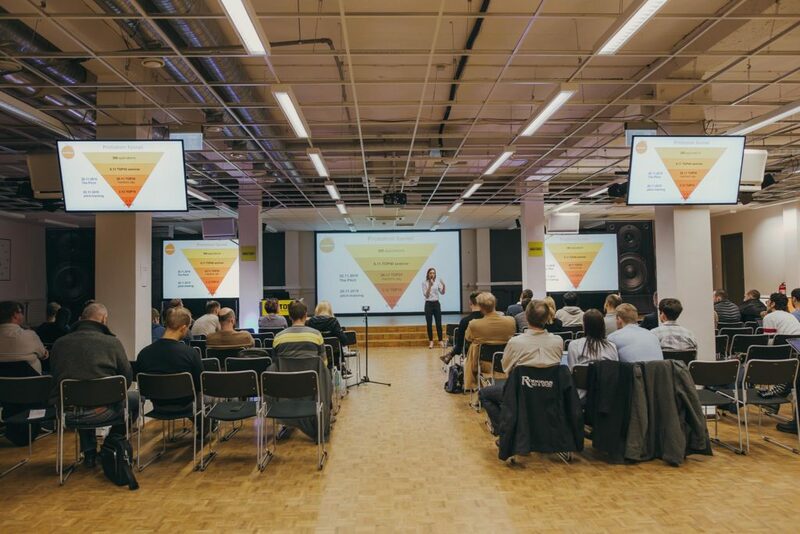 Experience shows that the majority of the teams are active Estonian startup community members. 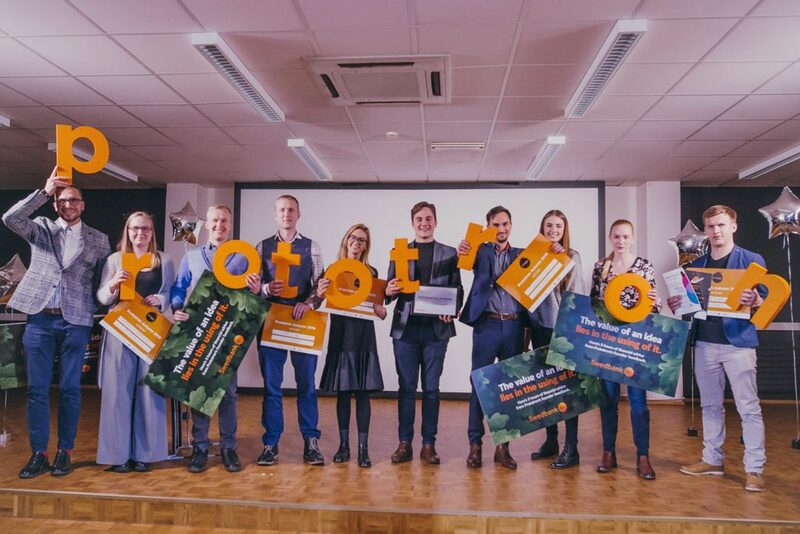 In order for the information on Prototon and its opportunities to made it out of the narrow circle, we are now aiming at the different in regions of Estonia, this time in East-Viru County, South-East Estonia and the Tartu region, where the members of Prototron are going to introduce the nature of the fund and to inspire local enterprising people. If I have a wonderful idea that could grow into something bigger, what should I do? To begin with, find and start a team with which to develop the idea further. With the best will in the world, one person is not enough to engage in product development, sales, and financial affairs. Then send your application to www.prototron.ee. 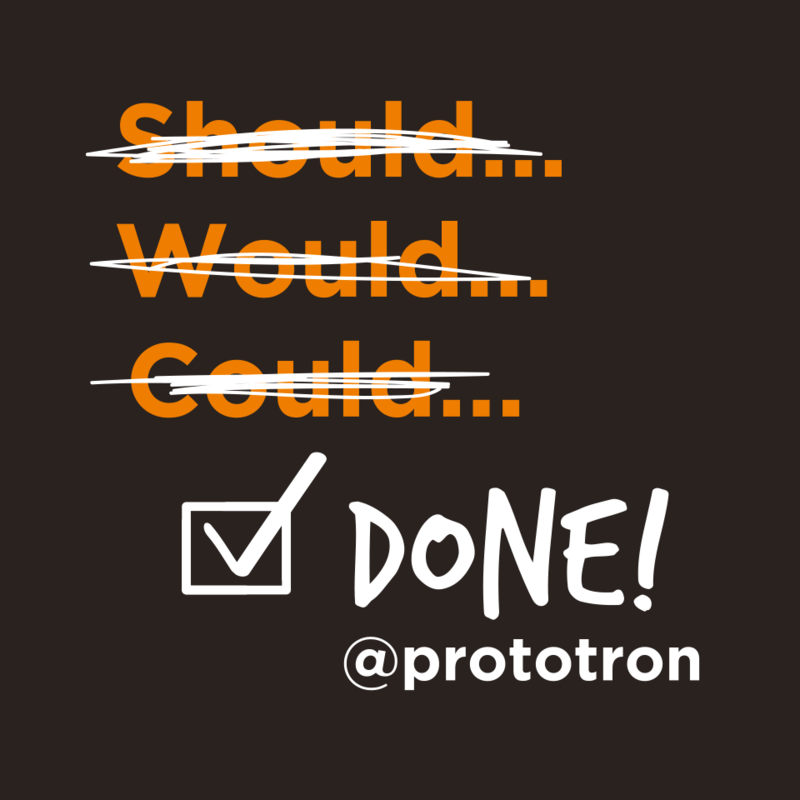 All teams will receive feedback from the experts of Prototron even before the deadline for the application round, so you can quickly find out whether the idea has the potential to receive funding from Prototron or not. Certainly, our experts also share guidelines on how to make your applications or ideas even better, so that the team will be able to defend their idea in front of the Panel of Experts.